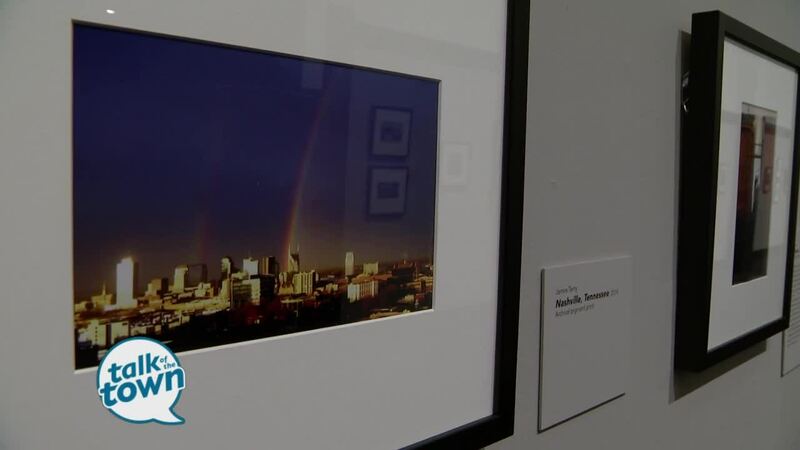 Shaun Giles talked about the Frist Art Museum’s new pictorial exhibit that depicts Nashville growth and its affect on the community. The Connect/Disconnect: Growth in the "It" City exhibition runs through Sunday, August 4 in the Conte Community Arts Gallery at the Frist Art Museum, 919 Broadway, Nashville, TN 37203. The exhibit is FREE. For more information, visit www.fristartmuseum.org .